Early this month, Fire Emblem Heroes Ver. 3.4.0 will be released. It’s quite the meaty update, that will add various new features and improvements to the game, including some that were already showcased in the latest Feh Channel presentation. As usual, the official patch notes will be added to this page when they’re available. Changes to Heroes appearing in summoning events are being made. A new mode, Aether Resort, is being added. A new feature, Pair Up, is being added. Adjustments are being made to Aether Raids. New weapon skills and weapons to refine are being added. 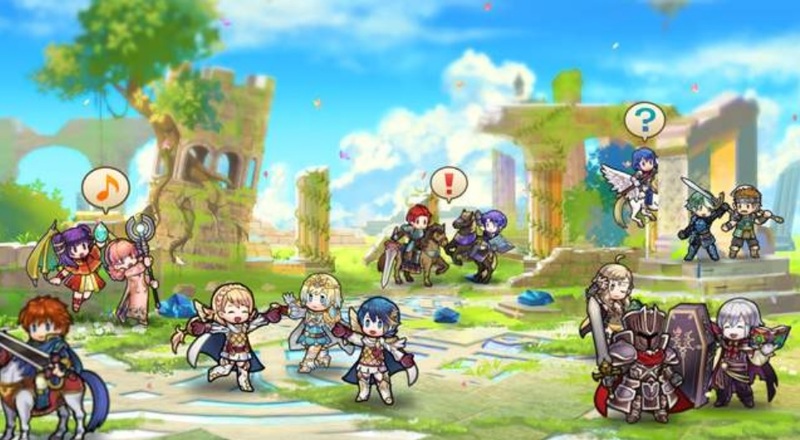 Revealed in the latest Feh Channel presentation, Aether Resort is a mode where you can invite Heroes (your or your friends’) to your Aether Keep, where you can interact with them. Using points known as R&R Afinity, you can build up various structures, and then check out how the various activities the Heroes enjoy inside them. Also, depending on the amount of R&R Affinity you use, you will get some Aether Stones! Important note: the addition of Aether Resort will require a rather sizeable extra download when you first launch the game after updating. For example, if you set data quality to High Quality, then you will have to download roughly 620MB. However, the actual size of the game will only increase by about 110MB, due to the extra download files mostly replacing older files. 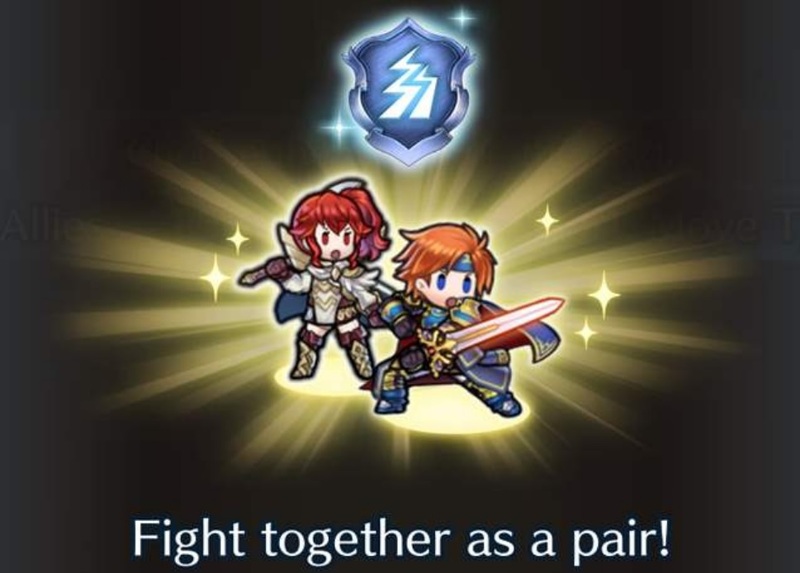 Pair Up is a new ability that allows Heroes who have it to deploy as a Pair in certain modes. From now on, new Legendary Heroes will have that very ability, and Roy: Blazing Lion will get it automatically once the update is released. With Paired Up Heroes, you can switch who is in the lead at any time, even after performing an action. You can have one Hero take the lead during offense, and then switch during the Defense Phase, in order to take advantage of the Weapon Triangle. Also, Paired Up Heroes get a stats boost! NB: there’s a maximum of +4 for each stat (rounded down). Also, the equation above does not take into account Blessings effects and Stat increase/decrease that occur after deployment on map (like those from transformations or skills like Hone/Fortify and Threaten). Pair Up options will be available under Interact with Allies, in the Allies menu. Also, an Exclude Pair Up option will be added to the Smart End setting in Settings. If Smart End is set to On, then the turn will automaticall end after all Heroes have acted. If it’s set to Exclude Pair Up, then the turn must be ended manually only if a pair of Heroes have been deployed using Pair Up. And on April 27th, a new mode will be added: Allegiance Battles. It uses Pair Up, and allows for the Heroes in the rightmost slot of your current team to be paired up with a friend’s Hero, even if neither are Legendary Heroes with the Pair Up ability. The goal of this mode is to get as many points as possible during one battle, with Hero Feathers and Dragonflowers to earn as rewards. Make sure to check out this post for more details about this mode! Fortress (O) is being improved for Tiers 1-12. When a player in Tier 12 or below attacks, their Fortress (O) will get Level up +4. This allows new players to rapidly progress. Important note: due to that change, replays in which players using Ver. 3.3.0 are attacked by players using Ver. 3.4.0 may no longer work. Naturally, you will be able to upgrade them once you have obtained them. Finally, this update will change the way Merge Allies works. From now on, the remaining ally will take over Sacred Seals and accessories equipped by the source ally (if they do not already have them equipped), as well as their place in your teams. 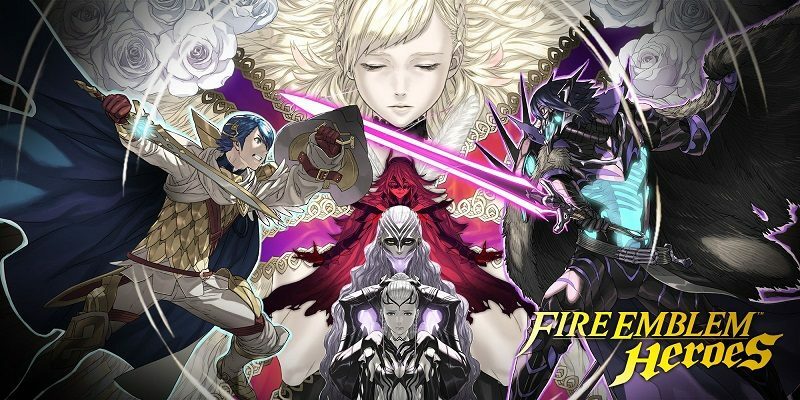 As usual, make sure to keep an eye on the Events and Content Updates and Characters pages to keep up to date with all that’s happening in Fire Emblem Heroes!